The new Norwex Naturally Timeless Anti-Gravity Night Cream is now available for order on my Norwex Retail website! Just click the picture. 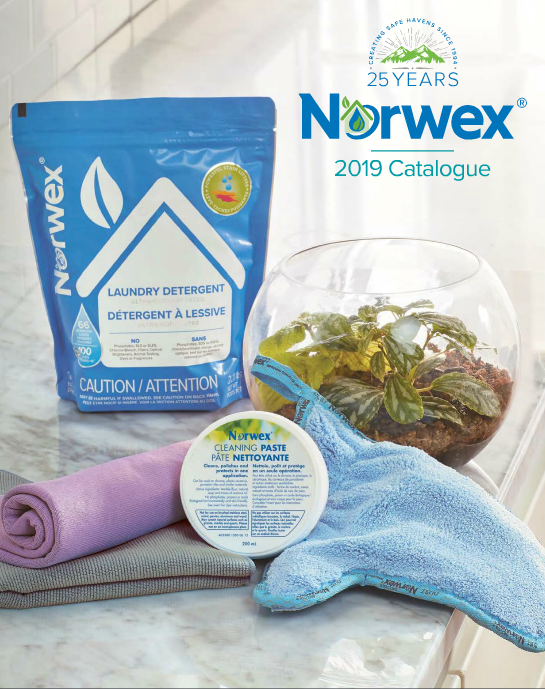 The Norwex Fridge-So-Fresh is great for getting rid of odours in your fridge but it also can be used in: bathrooms, closets, pet areas, cars, garbage pails, diaper pails and gym lockers! 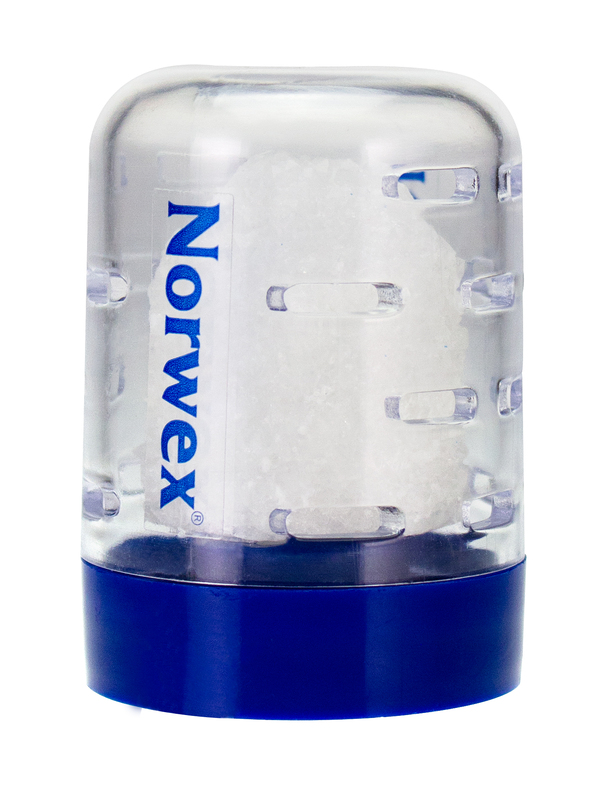 The Norwex Fridge-So-Fresh lasts 6 months. 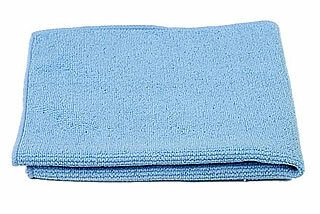 Two Fantastic uses for the Norwex® Micro Hand Pad!! 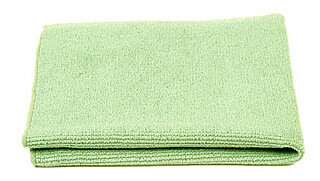 The first non-traditional use I found for the Norwex® Micro Hand Pad was to scrub off all the dirt and green gardening stains off of my fingers! I’ve tried nail brushes and soap but the micropad and water are the VERY best things I’ve found to clean myself up after a gardening session. My hands were so clean that there were no signs whatsoever that I had been gardening…quick and clean with just water and best of all – chemical free cleaning! No exposure to harmful chemicals. 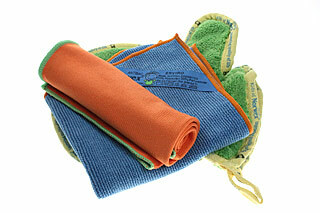 The second great non-traditional use for the Norwex® Micro Hand Pad is to deep clean a dirty license plate. You know how you wipe a license plate and there is still a layer of sunbaked in dirt? 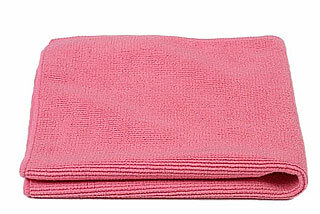 You can get it off and get it clean with a Norwex® Micro Hand Pad. Even the rust stains from the bolts come off! 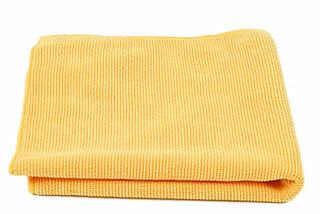 I cleaned my oven again with the Norwex Organic 5 minute Oven Cleaner. I love that I’m not avoiding dealing with the oven when it needs it. I’m going to actually be able to keep on top of the oven splatters! I’m going to be able to take a few minutes when it needs it – not wait until I break down from guilt to deal with it! 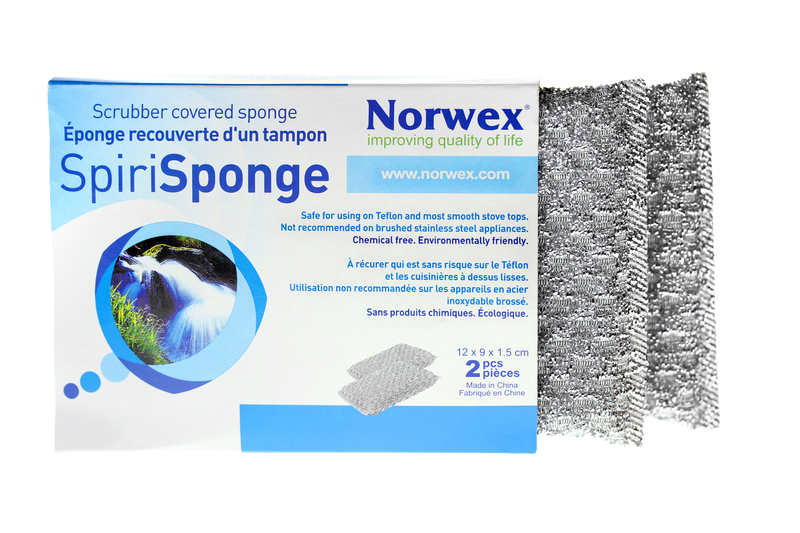 There have been a lot of uses for the Norwex Spirisponge – even after they have reached their expired state – such as using them to scrub the dead bugs off of the grill of the vehicle. Today I found another great use for the expired spirisponge: cleaning art paintbrushes with dried and semi-dried paint on them. They cleaned up so fast – about 2 seconds per paintbrush! Love it! 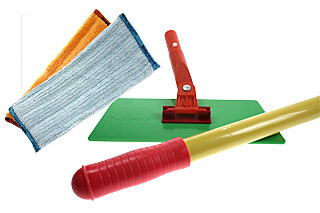 Trend Enterprises Teaching Products Oh how I love them! I purchased (from Trend) reusable wipe off sentence strips. As I pack for our move, I found some sentence strips that had fallen behind a piece of furniture. I tried to wipe the dried on ink off of them but no luck. I tried the traditional rubbing alcohol but that didn’t work either. Then, DING! 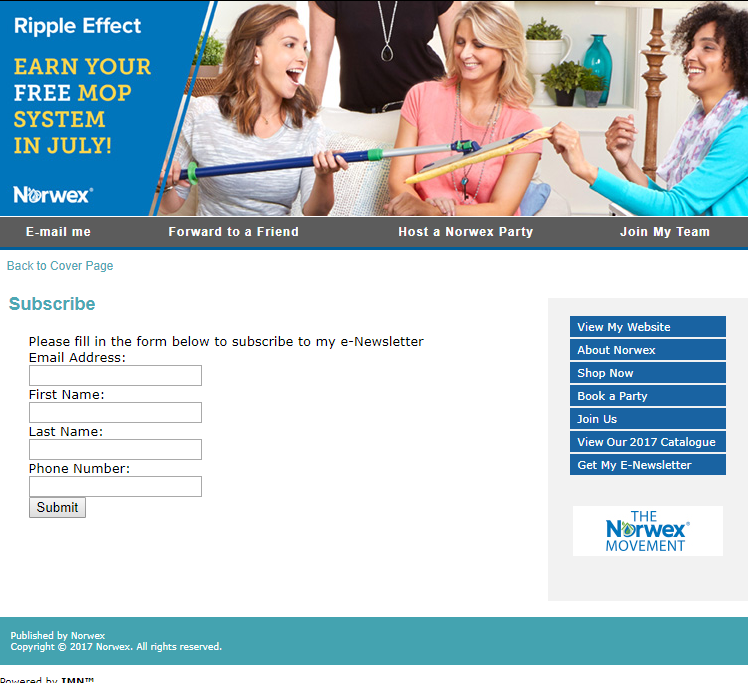 Try Norwex! 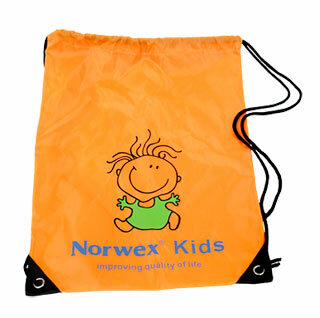 I used the Norwex Micropad and it safely and efficiently removed the marker ink off the sentence strip with just water.